free-light Solar Lights Make Awesome Gifts! Year round brilliance, courtesy of the sun! 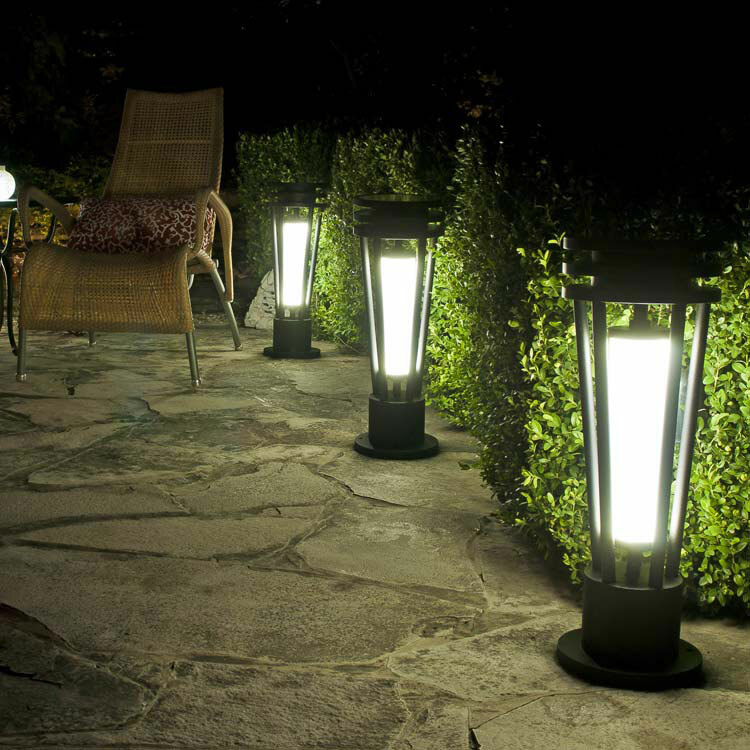 free-light solar lights have style, they're incredibly versatile and that means they'll make you smile. (We're in a rhyming mood today.) But did you know they make great gifts too? If you're one of those "early shoppers" for the big event in December, now's your chance to buy early. If you've bought free-light, no wires... just add sun solar lights before, you know how wonderful they are. Now's your chance to share the wonder of free-light with everyone on your gift-giving list. There are so many free-light solar lights available even Santa would be proud! You know all those people who admired your free-light solar lights this summer? Well, if they made it to your "Nice" list, you know what to do. Check out our full catalogue and these fan favourites for Courtyards, Driveways, Gardens, Fence Posts, Decks, Columns and Pillars. Seriously, we couldn't make shopping for the big event easier if we tried.